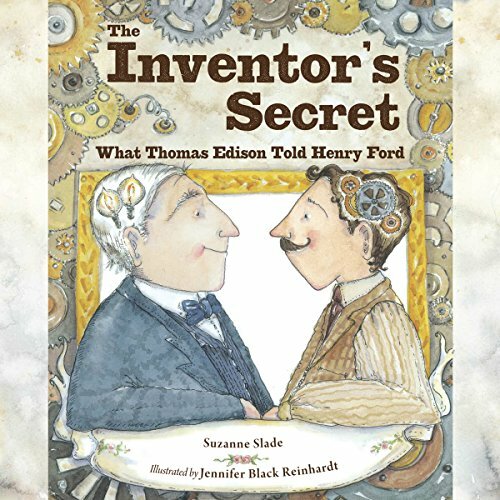 Mostra i risultati per autore "Suzanne Slade"
Both Thomas Edison and Henry Ford started off as insatiably curious tinkerers. That curiosity led them to become inventors - with very different results. As Edison invented hit after commercial hit, gaining fame and fortune, Henry struggled to make a single invention (an affordable car) work. Witnessing Thomas' glorious career from afar, a frustrated Henry wondered about the secret to his success. 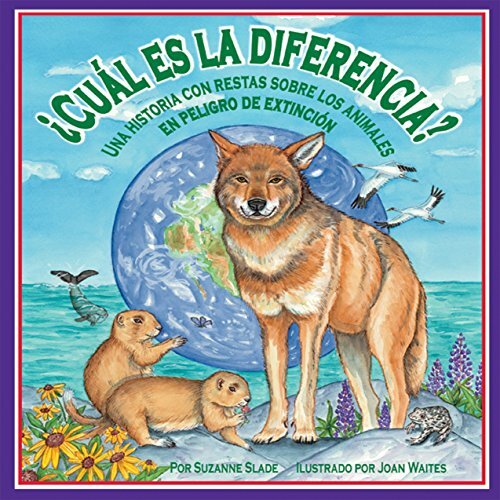 A los animales, como a las personas, les gusta pasarel tiempo con sus amigos y su familia. Muchos grupos de animales tienen nombres propios que son únicos. ¿Sabías que a muchos gorilas juntos se le llama grupo? ¿Y que a un grupo de cabras monteses se le llama rebaño? Siguiendo los pasos en ¡A volar con la multiplicación (la multiplicación), ¿Qué es nuevo en el Zoológico? (la adición) y ¿Cuál es la diferencia? 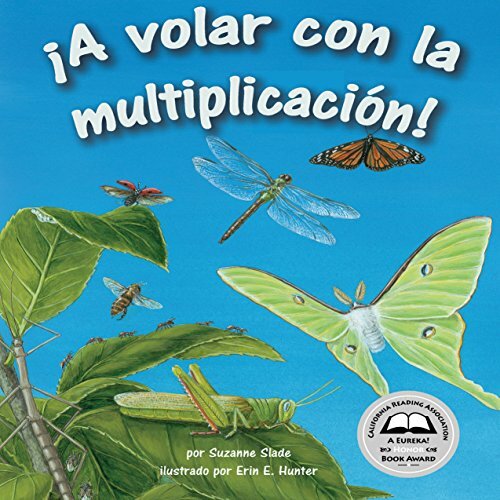 A los niños les gustará aprender acerca del mundo de los insectos en ¡A volar con la multiplicación! 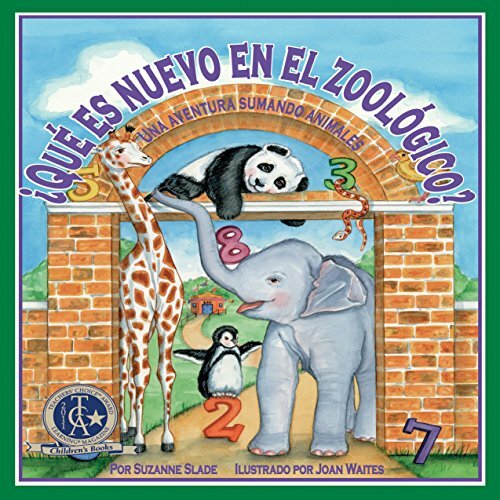 Siguiendo los pasos de ¿Qué hay de nuevo en el Zoológico? (sumas) y ¿Cuál es la diferencia? (restas), este libro en rima enseña la multiplicación de tal manera que hará que los niños "te enchinchen" para que les des más. Many animals, like people, enjoy spending time with their friends and families. Many groups of animals have their own unique names. Did you know a group of gorillas is a called a band? And a bunch of billy goats is a tribe? Following in the footsteps of Multiply on the Fly (multiplication), What's New at the Zoo? (addition), and What's the Difference? 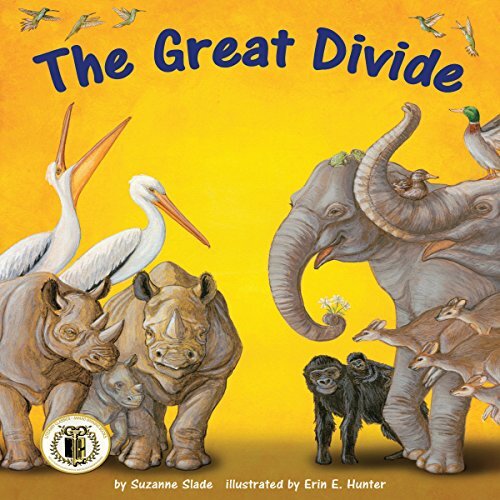 (subtraction), this rhythmic, fun audiobook introduces children to division as they conquer bands, tribes, mobs, and more. From pirate bugs to spittlebugs to lovely luna moths, children will love learning about the world's insects in Multiply on the Fly! Following in the footsteps of What's New at the Zoo? and What's the Difference?, this rhythmic book teaches multiplication in a way that will make children bug you for more. 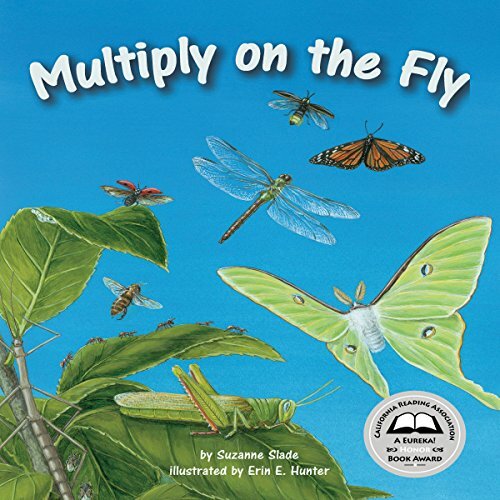 The audiobook is teeming with fun facts, and listeners will multiply with a variety of insects, including daring dragonflies, hungry honeybees, and stealthy walking sticks. 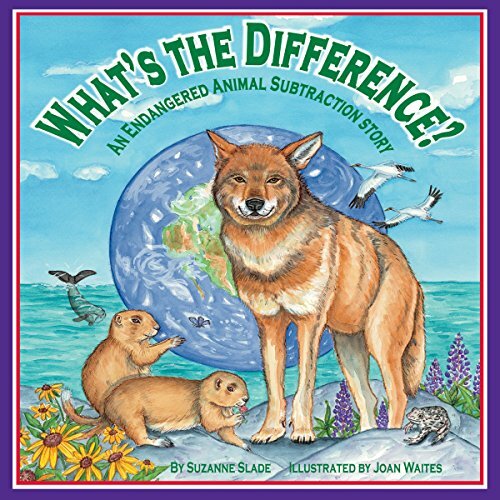 You can celebrate the huge difference caring people make for endangered animals while you practice subtraction skills. 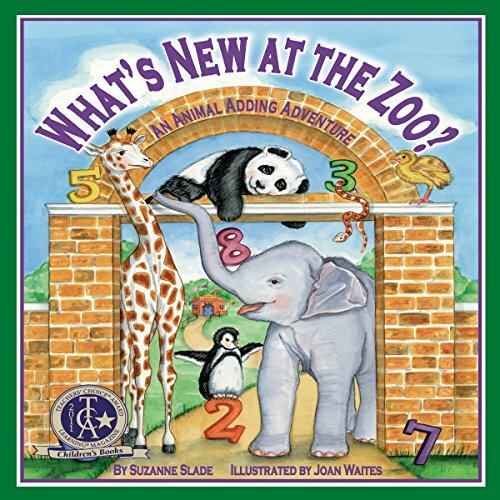 In this sequel to her popular addition title, What's New at the Zoo?, Slade presents a new subtraction problem in each clever rhyming verse. 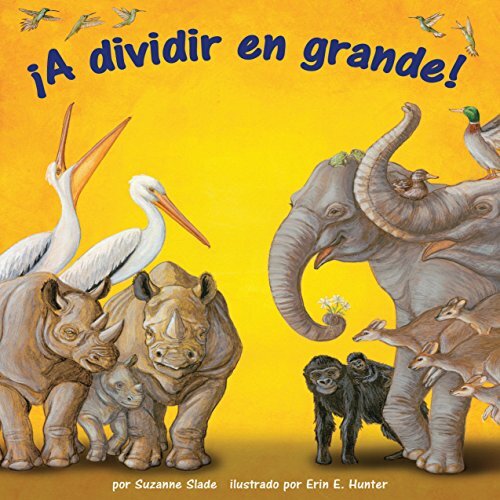 So join in the celebration of our world's precious animals with this exciting title, and have fun practicing math skills along the way! Come along on an animal adding adventure. Add baby animals to the adults to see how many there are all together. And while you are at it, learn what some of the zoo animals eat or what the baby animals are called. Follow the lost red balloon as it soars through the zoo. At the end of the day, count up all the animals you have seen. Just how do animals sleep in the wild? Some animals sleep standing up, others even sleep while swimming or flying! 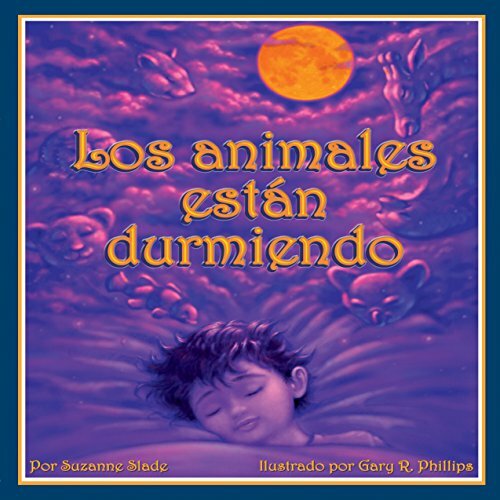 The short, lyrical audio provides fascinating information, such as location, position, and duration of sleep of animals living in different habitats. 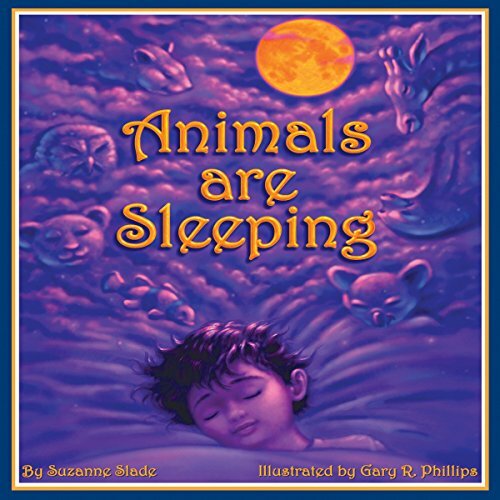 The satisfying conclusion will have children listening to this audiobook again and again at naptime, bedtime, or any time of day to learn about animals.